Giving you and your carpets the royal treatment you deserve! We offer a 10% military discount as a thank you for your service to our great country! Upon arrival, we’ll walk your home, explain the process, finalize the quote and address any concerns. We respect your home by using shoe covers, drop cloths and corner guards to protect walls & floors. Carpet, Tile & Grout and Furniture all play a large role in the quality of your home’s indoor environment. When not regularly cleaned and maintained, they harbour dust, dirt and allergens — causing potential health issues for you and your family. Carpet is the largest air filter in your home! Appearance is important too. Spots and spills from family, visitors and our furry friends build up over time. The cost of replacement is often something you don’t even want to consider. That’s where we come in. 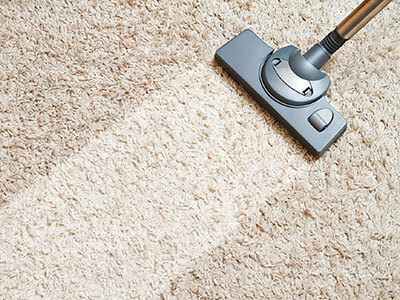 At Noble Carpet Cleaners, we’ll deep clean your carpets so that they’ll look and feel as good as new, for a long time! That’s why we have our 100% royal treatment satisfaction guarantee so you can be sure that you’ll get the very best deep-cleaning service you have ever had from a carpet cleaning company. We are hard-working, dedicated and trained service technicians, not salespeople. If your carpet, tile or upholstery needs some love - stop neglecting them! Get in touch with us today. We promise you’ll be glad you did. "Their work as well as customer service are great. I've been using this company for a few years now and I've never been unsatisfied. My carpet always looks amazing, they're prompt and efficient. I'll always use this company and recommend them to everyone." We know you have a busy schedule, family to care for and pets running around. Quicker than you wish, your carpets becomes soiled, dull and lifeless due to high traffic areas, pet spills and pesky odors. You’ll soon find that home cleaning products just don’t do the trick. At Noble Carpet Cleaners, we’ll get you back to square one! 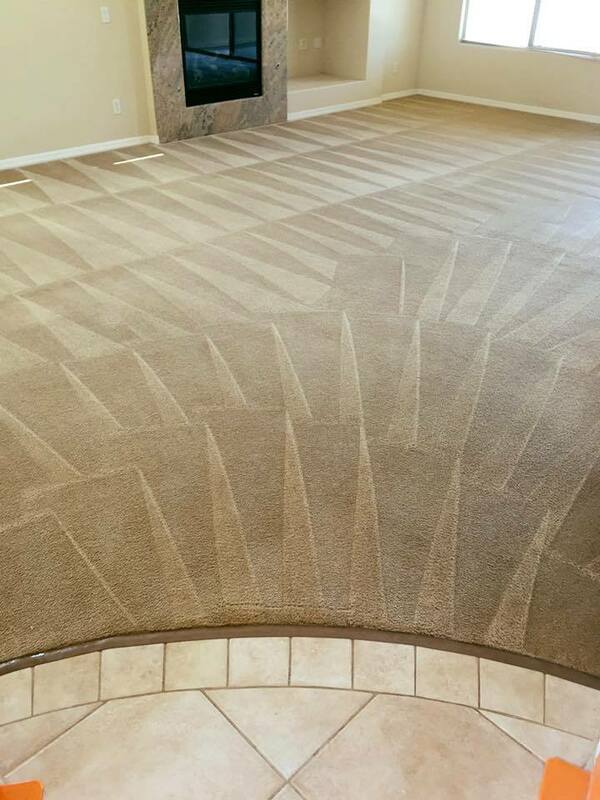 We offer a flat-rate full-service, professional deep-cleaning of your carpet using cleaning solutions prepared for your unique carpet fiber. 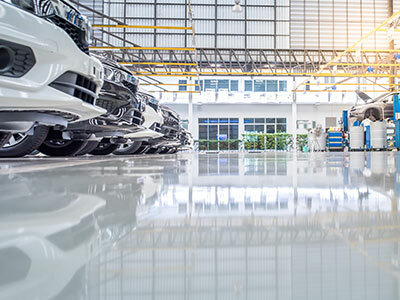 With the use of state-of the-art truck-mounted machines and our IICRC and Carpet & Rug Institute approved Hot-Water Extraction aka “steam cleaning” process, there will be zero residue left behind. Typical drying times are approximately 6-8 hours. 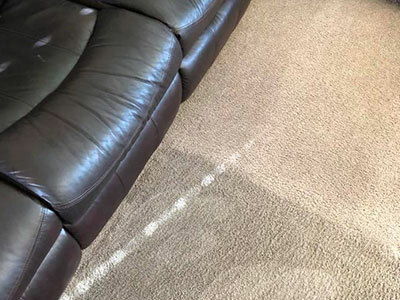 At Noble Carpet Cleaners, we are trusted by home and business owners throughout the Las Vegas Valley and Henderson, NV areas to keep their carpets in the best condition they can be. Why? Because we’re experts at what we do. Keeping your carpets clean is important — and it’s not just so they look nice. If your carpets aren’t regularly cleaned, they become the victims of dust, dirt and allergens — and it’s you and your family that suffers. Regular cleaning also ensures that your carpets won’t need to be replaced down the road. 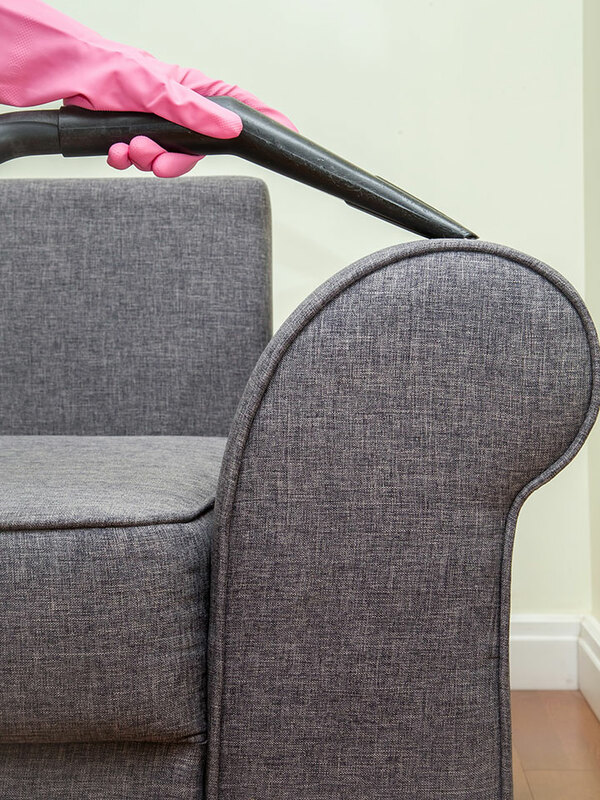 If you vacuum often and “steam clean” regularly, they will stay in tip-top shape! Many of our clients get freshened up every six months. If you would like your carpets to get back to looking and feeling their best, get in touch with us today using one of the buttons below! "Thanks for a great job! 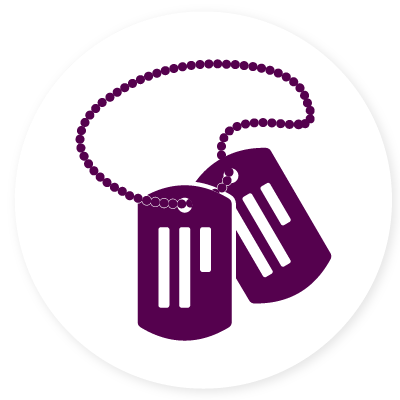 Veteran owned businesses are the best - the attention to detail is absolutely a great way to keep customers coming back. Jacob did an outstanding job! I noticed a lot of small things that others in the past did not do - such as 1) providing shoe covers for me and guests 2) vacuuming and wiping corners that get splattered on by the vacuum 3) brushing with a broom areas that may have a darker stain 4) providing a tarp for the stairs and 5) not appearing rushed for his next appointment and 6) constant notification of estimated arrival. I completely feel satisfied. 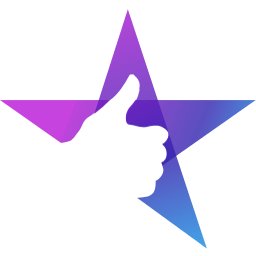 I will definitely recommend your service to everyone." Using our years of expertise along with state of the art equipment, we're confident that we'll provide you with the very best service. If we've missed something or if there's just something we could have done better — call us! We'll come back and make it right. That's the royal treatment. Just like your carpets, your furniture is important. It does its job to keep you comfy. 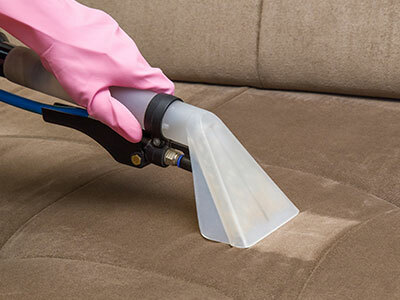 But during everyday use, sofas and sectionals become the victims of spots, spills and odors. Furniture can be pricey, and the cost of replacement isn’t something you should be forking money out for. We use the best cleaning solutions and equipment in the industry. Our technicians take great care to identify your fabric and deliver a professional clean! They’re also dry in only a few hours. At Noble Carpet Cleaners, you can count on us to get your furniture looking and feeling as it once did! We’ve been cleaning upholstered fabrics for many years now — so we’ve perfected our process! 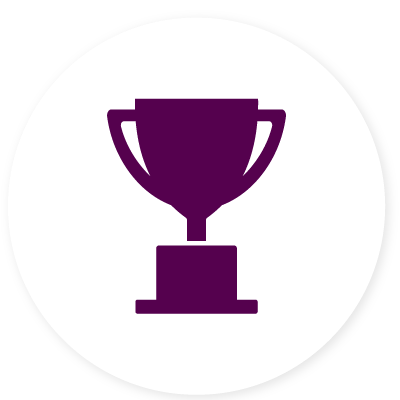 This means that we’ll achieve only the best clean for your sofas and sectionals. And for longer furniture life and extra protection, we recommend having professional fabric protector applied to your furniture. Show your furniture the love it deserves today — get in touch with us using one of the buttons below! "Finally found a great cleaning company that I actually love! Gene did such an amazing job cleaning my huge couch that was full of stains from my dog and toddler. Looks brand new and I will be using this company in the future for all of my carpet, tile and upholstery cleaning! Everything was so professional from booking the appointments, text reminders of appointment and when he got here he explained everything he was going to do to clean my couch. Great experience overall!" 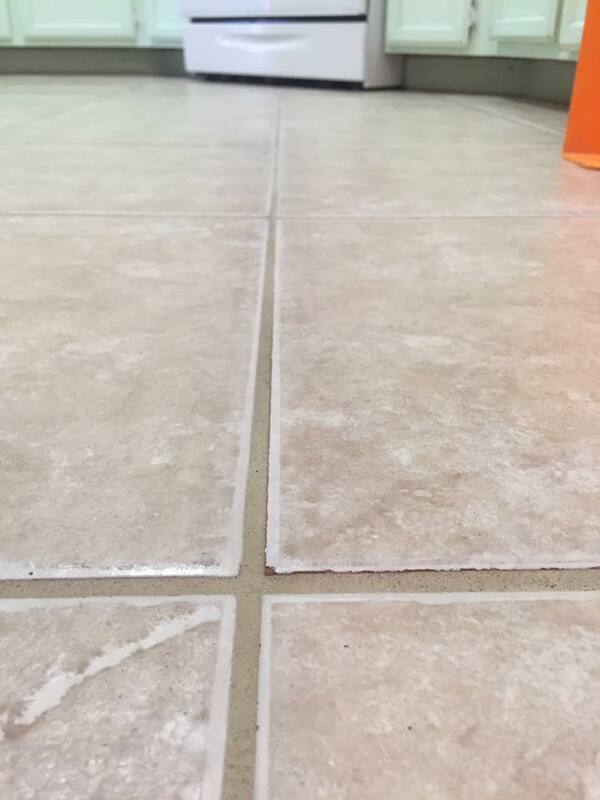 We use a specialty formulated pre-spray, scrub the grout lines and high-pressure hot-water rinse the floor. The BEST results in Vegas! 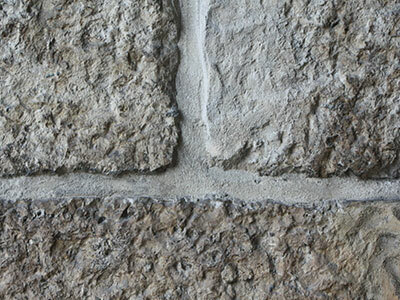 Tile and Grout is prone to becoming dirty quickly especially in high traffic areas. 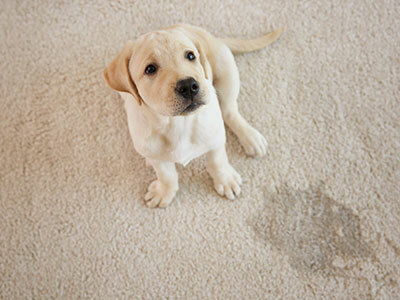 You may also notice a “dirty pathway” on the first few steps of your carpet where it meets the tile. Regular maintenance will help to keep the floors clean, but regular hot-water extraction aka “steam cleaning” will set your home apart and give you the wonderful feeling of fresh, clean tile and grout. If you would like to deep-clean your tile and grout, then “steam cleaning” is the solution you're looking for. Not only will this break down dirt and grime, but it will also help sanitize the floor with approximately 200 degree hot-water. 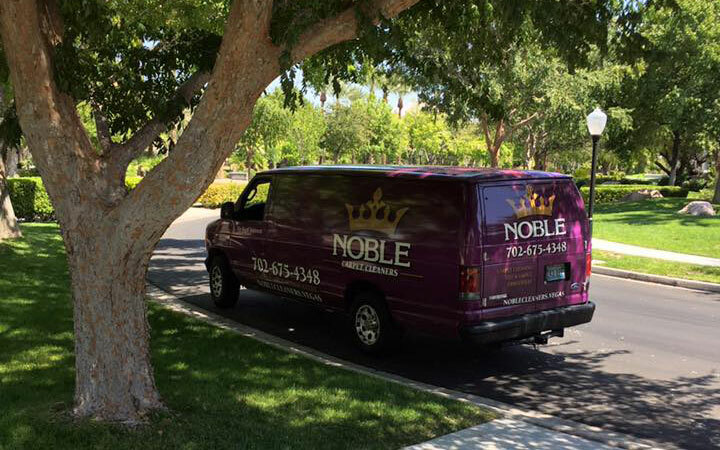 No one gets better results in Las Vegas than Noble! Why? Because cleaning tile and grout is not rocket science, but it does take hard work, sweat, and the right equipment! No one outworks us! If you want to restore your tile and grout to its beautiful luster, get in touch with us today using one of the buttons below! "Fabulous Gene, owner of Noble Cleaners just left my home. He is the only one I trust with my white upholstered furniture, carpeting & tile! Sparkling clean & ready for the Holidays." As a thank you for your service, all U.S. and U.K. service members will receive a 10% discount on their cleaning! Got a rug that needs some love? 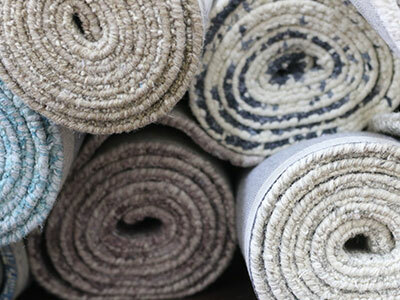 Bring us your area rugs, runners and your business floor mats. We’ll clean and sanitize them at our warehouse and have them ready for pick-up in 1-2 business days! When we clean your epoxy-coated garage floors, we safely clean around your storage items with our special tool. So no golf bags and boxes will be destroyed from the overspray from a pressure washer! Pet Urine and Odor Treatments are additional steps in the cleaning process designed to break down organic matter, reduce yellow staining and minimize odors. Carpet cleaning pre-spray is only designed to break down soil in the carpet. Re-apply the original factory two-part coating of protector designed to reduce re-soiling and resist staining. Carpet & Fabric Protector acts as a protective barrier prolonging look and lifespan. 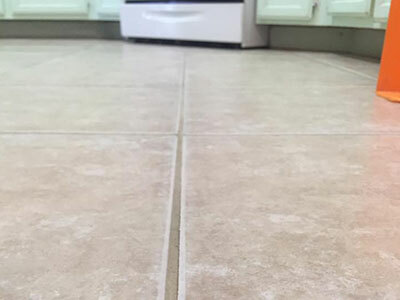 Fill the microscopic pores of your grout or stone floors with our water-based impregnating clear sealer designed to keep soils & stains from penetrating the floor. "Had a large & a few small area rugs that needed to be cleaned. Called numerous places with NO luck... Noble came through! Dropped them off by 8:30am, they were finished by 2:30pm! Very efficient & professional AND reasonably priced! Strongly recommend!" At Noble Carpet Cleaners, we’re proud to have been awarded with Yelp’s Las Vegas “Best 10 Carpet Cleaning Companies” 2016, 2017 and 2018. How did we get these awards? It’s simple really. Since we started back in 2011, we knew we could never survive as a small business in this town being dishonest, pushy and incompetent. That kind of stuff puts a bad taste in our mouth too and we promise that you'll never get that from Noble Carpet Cleaners. We won't send a salesperson. A member of our team will walk through your areas of concern with you, listen to your concerns and get straight to work. You'll get the results that have made us the 5-star company we are today. And we're pleased to say that our customers agree. You can read what they're saying right here! 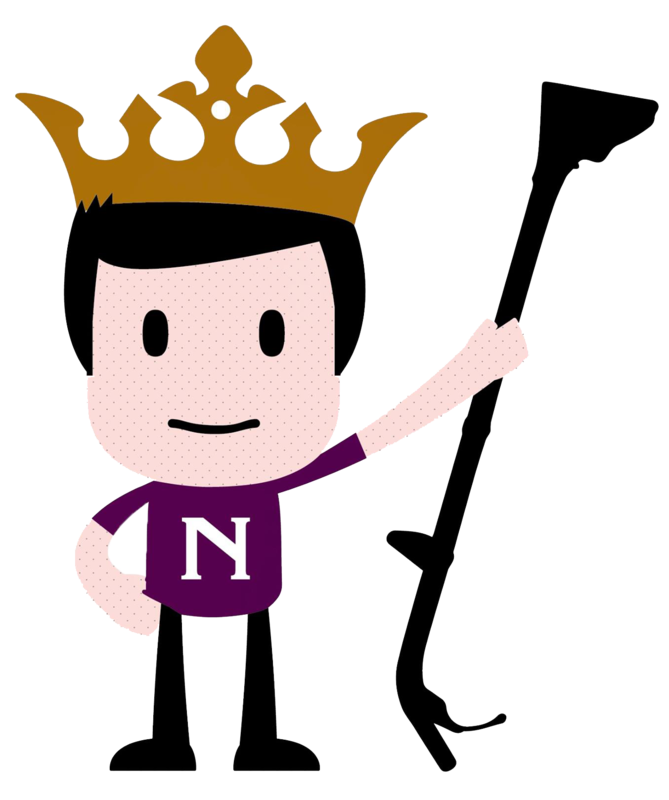 At Noble Carpet Cleaners, we pride ourselves on our personal touch. Our customers get to know us, many have become friends. And having the opportunity to serve countless veterans, and employ them, is something we’re extremely proud of. A little about us: We’re Jacob, Gene and Ryan. Together, we are the owners of Noble Carpet Cleaners. Jacob has been a life-long buddy of brothers, Gene and Ryan, growing up on the same street, two houses away, in Cleveland, Ohio. 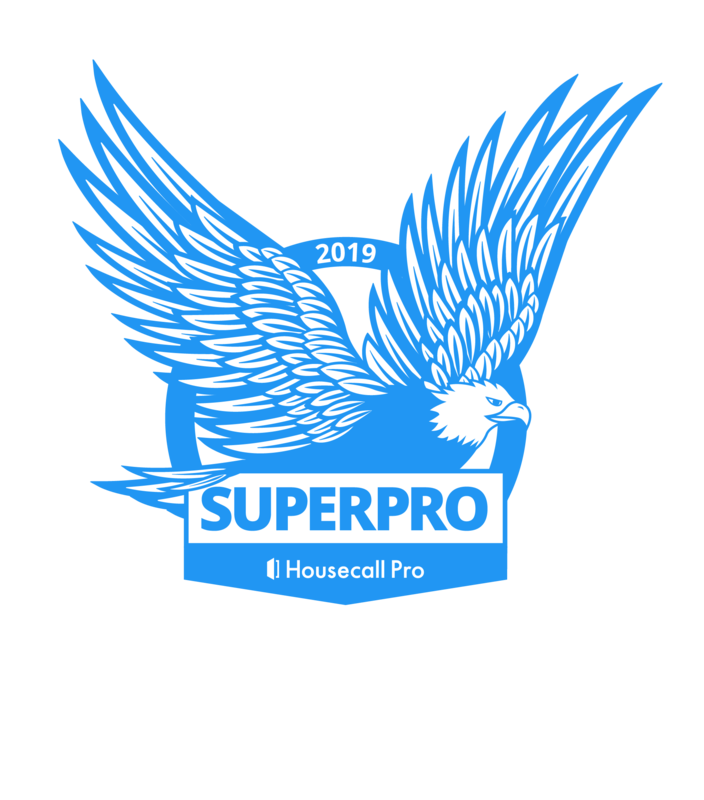 We started this business with the idea of bringing our Midwestern work ethic to the Las Vegas carpet cleaning industry. Jacob is a veteran of the United States Marine Corps and Gene and Ryan were both working in retail — we all desired to create an opportunity to control our own futures and create something we’re proud of here in our home, Las Vegas! We made a point to only offer quality and excellent customer service. That’s why we’ve built a solid reputation here in Las Vegas since 2011 and we’re looking forward to serving here for many years to come! Please get in touch with us using one of the buttons below. We promise it's super easy. Easier than ordering pizza from an app on your couch (we eat a lot of pizza). We're looking forward to working with you!